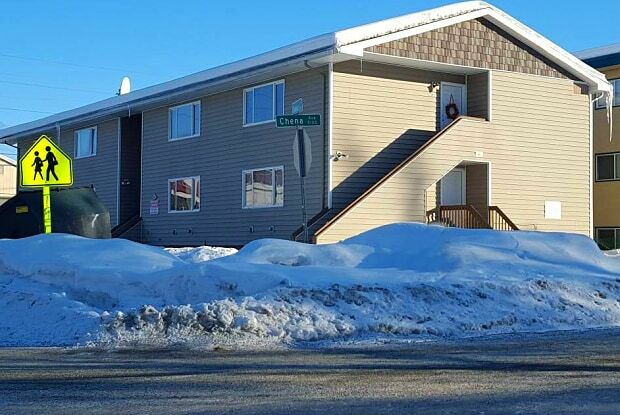 This 2 bedroom apartment is in amazing condition and IS pet friendly! 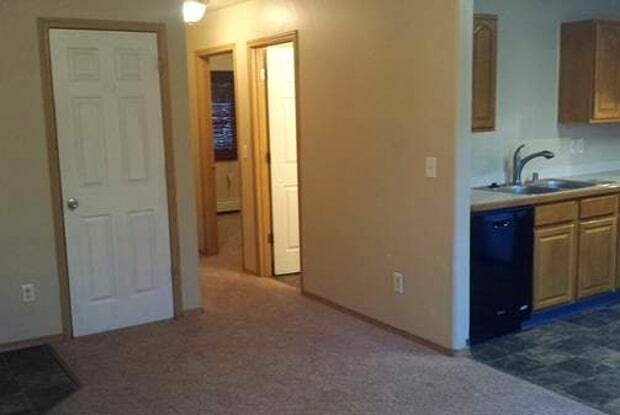 There is all new carpet and paint inside; the location is on East Anchorage with the highway minutes away. Have a question for 107 Davis Street - 7?